Paulo Dybala’s agent, Mino Raiola, believes that his client would do well at Real Madrid, and other similar big clubs like Manchester United. 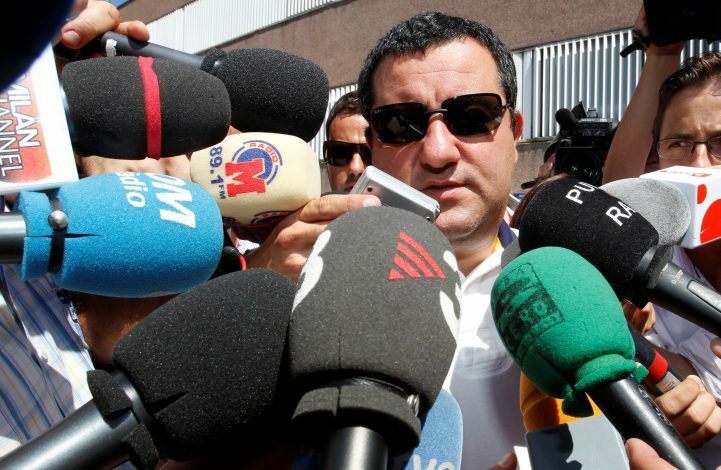 Raiola has risked the wrath of Juventus’ fans by saying that he feels his client should leave the Italian outfit to move to a club like Real Madrid. Dybala has been a sensational find for Juve, who signed him from Palermo in 2017. Understandably, the club wants to retain the player, who looks destined for greatness. However, Dybala’s agent has sent alarm waves across for the Turin-based club and its fans. The super-agent is known to get his way with his clients’ transfers, as he lays out demands of his own to the clubs. 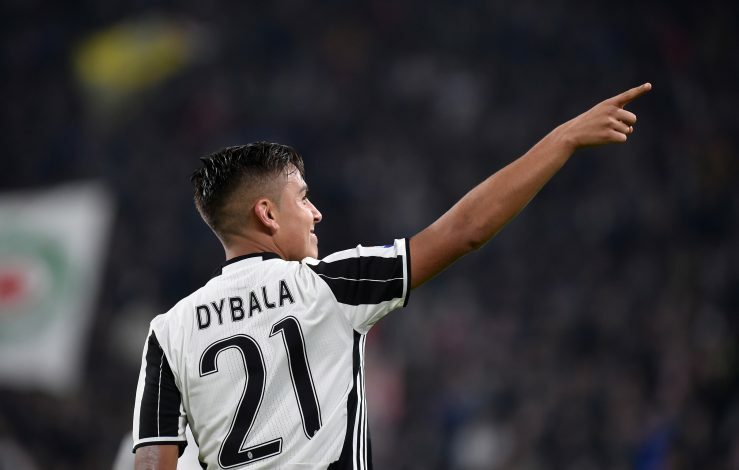 If Raiola gets to dictate Dybala’s transfer on his terms, the player could soon be on a move. Dybala has been a target for Barcelona, but Raiola’s latest comments won’t bring good news to the Spanish club. It would be interesting to see if the Argentine does end up at Real Madrid, the biggest arch-rivals of the Catalan giants.